What's included in our base price for a home? There’s no doubt about it, pricing is extremely important when buying a home. Nobody wants to pay more than they have to. 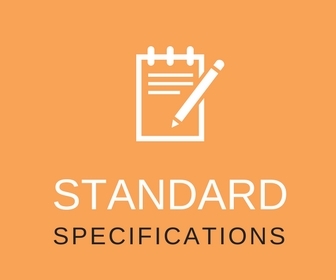 Find out what we include as standard specifications in our “base price” to form your estimate.